Is Lavender Toxic to Cats? Feline Chin Acne: Does Your Cat Have It? 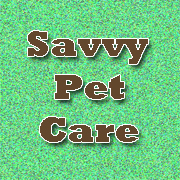 Visit Savvy Pet Care's profile on Pinterest. Copyright © 2019 Savvy Pet Care. All rights reserved.